EPA 28 MPG Hwy/20 MPG City! Latitude trim. 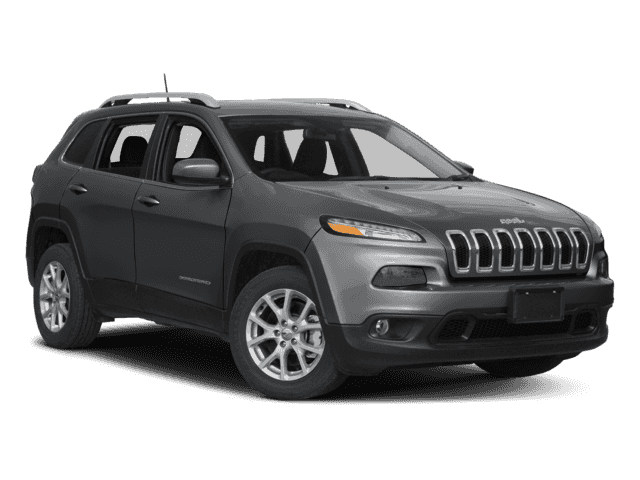 Heated Seats, Aluminum Wheels, 4x4, Back-Up Camera, TRANSMISSION: 9-SPEED 948TE AUTOMATIC... 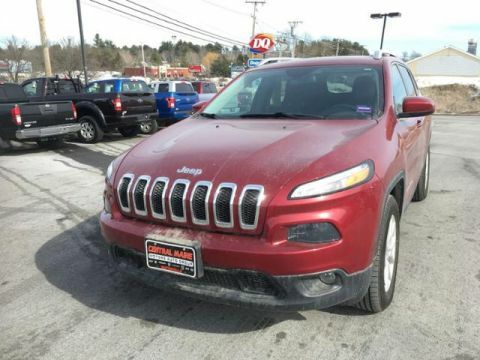 COLD WEATHER GROUP, RADIO: UCONNECT 8.4, ENGINE: 3.2L V6 24V VVT W/ESS. SEE MORE! 4x4, Back-Up Camera, Aluminum Wheels. Rear Spoiler, Privacy Glass, Keyless Entry, Child Safety Locks, Steering Wheel Controls. 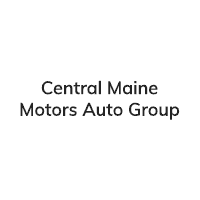 ENGINE: 3.2L V6 24V VVT W/ESS Pentastar, Stop-Start Multiple VSM System, 3.25 Axle Ratio, 700 Amp Maintenance Free Battery, Dual Bright Exhaust Tips, COLD WEATHER GROUP Power Heated Mirrors, Engine Block Heater, Heated Front Seats, Exterior Mirrors w/Heating Element, Windshield Wiper De-Icer, All-Season Floor Mats, Heated Steering Wheel, RADIO: UCONNECT 8.4 Nav Capable! 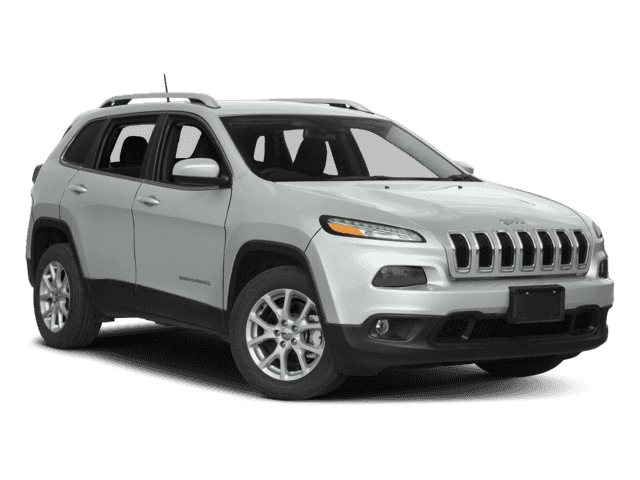 See Dealer For Details, GPS Antenna Input, (Registration Required), Uconnect Access, 8.4 Touchscreen Display, Remote USB Port, TRANSMISSION: 9-SPEED 948TE AUTOMATIC 1 SPEED PTU (STD).